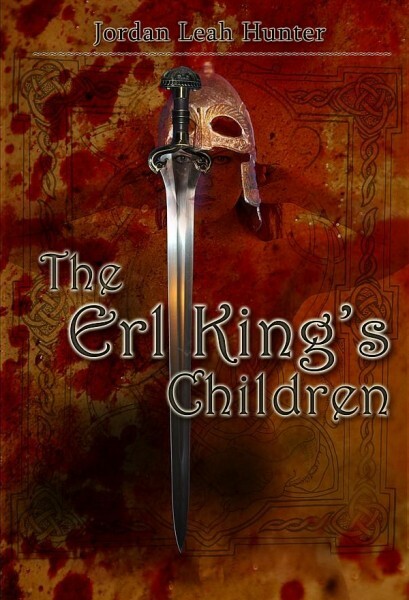 If you like vibrant, old-school High Fantasy (that’s maybe a little spicier than what they wrote back in the day) and haven’t already gotten a copy, this is a great time to pick one up! First they called her a hero. Then they called her a medical problem. Now they’re calling her a criminal. It’s been an exciting first year on active duty for Ensign Loralynn Kennakris. She started it by proving herself to be the Nereidian League’s most promising young fighter pilot in the war against the Dominion of Halith. She’s earned decorations and garnered both admirers and enemies. But those rumors wouldn’t go away: dangerous mental instability; hostile tendencies, latent psychosis. Pushed too far, she did the unforgivable, and now her enemies have exactly the excuse they’ve been waiting for. They are right about one thing: Kris is dangerous, and now she has nothing left to lose. 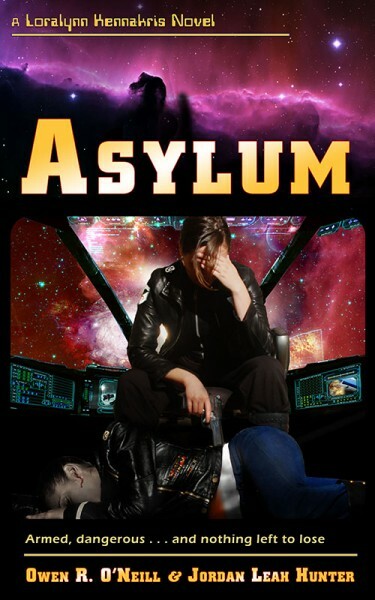 Asylum is the upcoming third installment in the Loralynn Kennakris series. It will consist of the full-length novel Wogan’s Reef, and the 45,000 word novella Asylum, combined in one volume. We are running a special to allow people to get acquainted with both of the Loralynn Kennakris books! We’ve dropped the price of The Alecto Initiative to $0.99 for this week. So if you missed it, you can pick up both Alecto and The Morning which Breaks for under $5! Many thanks to everyone who has contributed to a successful launch of MWB!